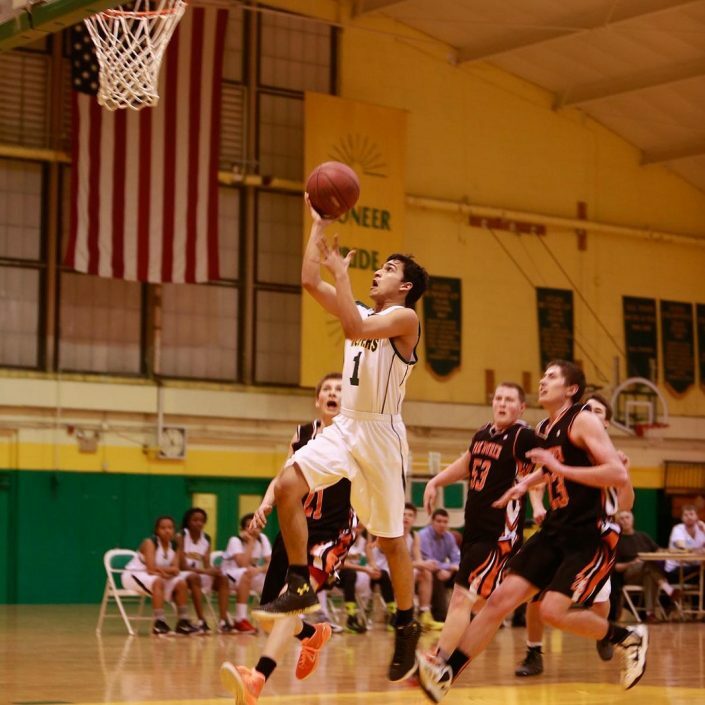 Maharishi School offers competitive and non-competitive sports for students of all different levels of physical ability to stay active and begin their journey of a lifetime of physical activity. 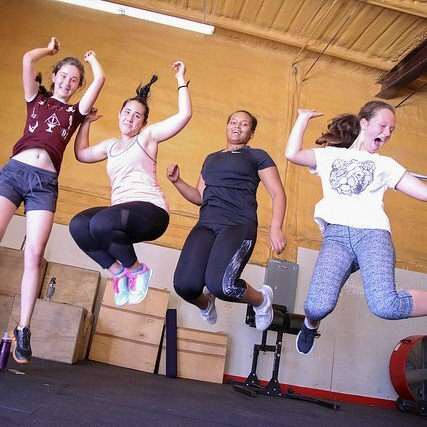 We believe fitness is crucial for having a well-balanced, integrated life. Our recreation center offers a variety of fitness options: weightlifting, badminton, pickleball, intramural basketball, intramural soccer, gymnastics, indoor track, and tennis. And if you prefer, we can arrange for in-town options such as swimming or cross-fit. 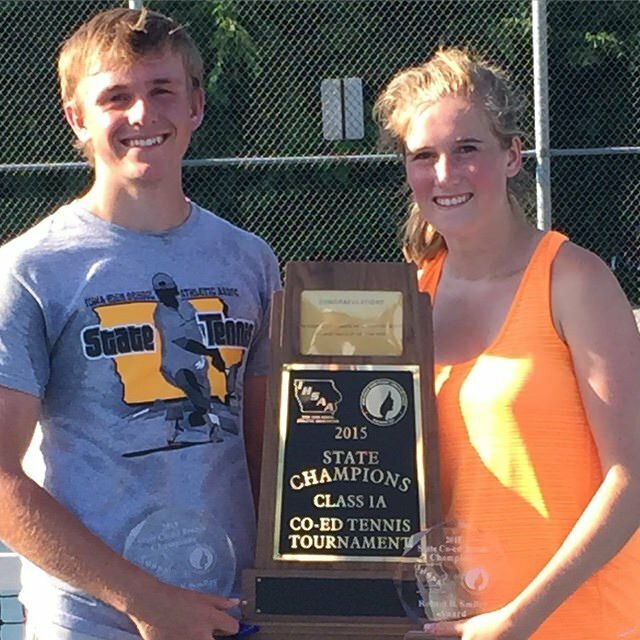 We offer interscholastic competition in tennis, golf, soccer, track, and cross country. 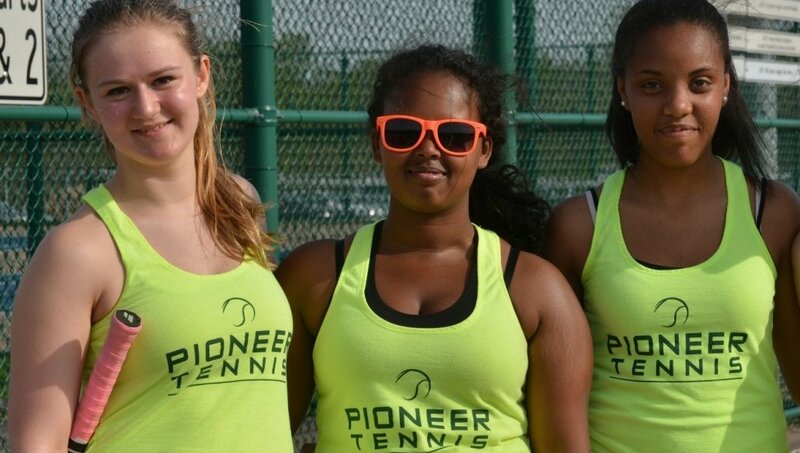 Our Pioneer tennis program is renowned in Iowa for 20 State Championships–singles (9), doubles (6) and team tennis (5). 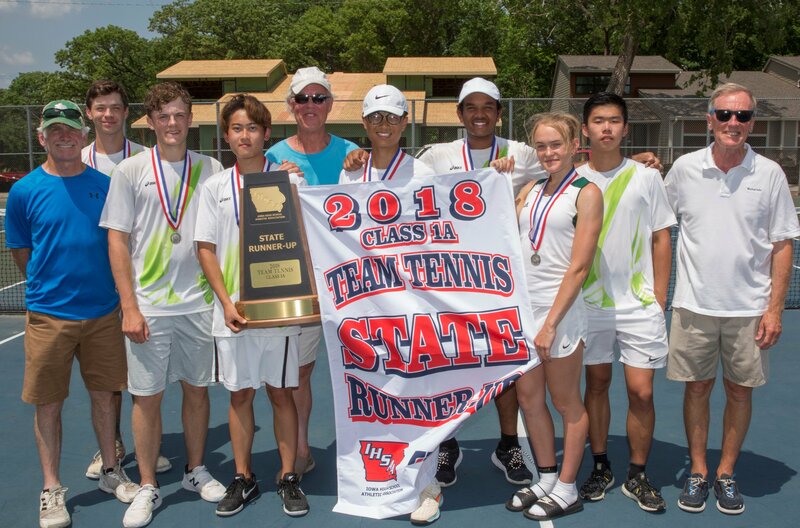 Maharishi School is the only Iowa high school to win three Triple Crowns (1999, 2000, 2014) winning State Singles, Doubles, and Team titles in the same year. It’s also true that Maharishi School is the only Iowa high school to win consecutive Triple Crowns–1999 and 2000. Our four indoor tennis courts and our outstanding coaches provide a path to excellence and several of our graduates have gone on to compete at the university level. On-court success can be measured in another way, beyond wins and losses. 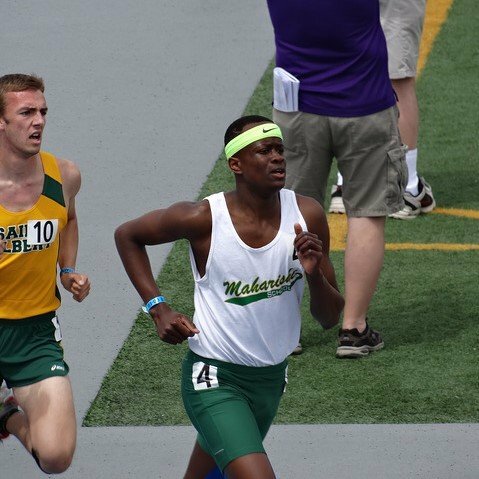 We have a proud tradition of exemplary sportsmanship, of demonstrating our school’s Core Values of Respect and Responsibility, even in the heat of competition. That is social and emotional fitness, another factor in a well-balanced, integrated life.